Our new site is coming soon. Contact us at 817.909.0744 or info@mebs=exchange.com. 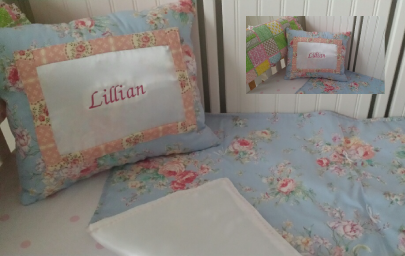 MEBS-Exchange offers custom embroidery, rhinestones and print for every occasion. 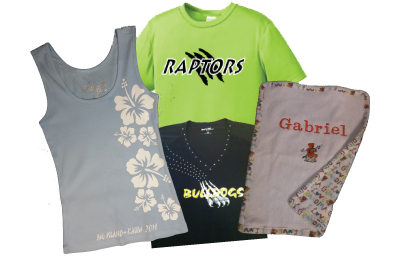 Whether you are looking for a custom design to outfit your team,family or business, we have the quality products to meet your needs. MEBS Exchange provides fundraising opportunities to nonprofit and youth organizations. We believe in helping our community and yours. If you have an idea, we can make it happen. 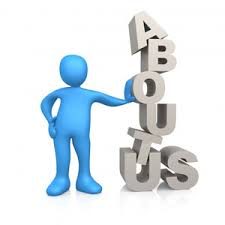 Our family is full of engineers and programmers who are available to assist you with your technical needs. MEB's Exchange is a woman owned, family operated business, located in Fort Worth, Texas and Kailua Kona, Hawaii, Currently there are three main divisions; Custom Gifts and Apparel, Fundraising and Technical Consulting Services. Each division represents a strength of one or more of our family members, who is proud to share their talent with you.